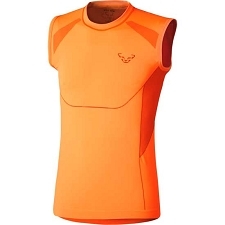 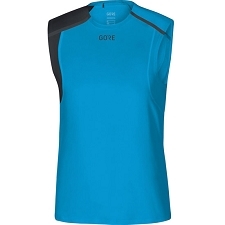 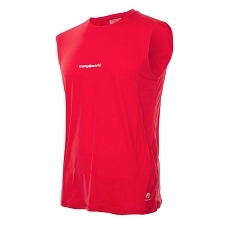 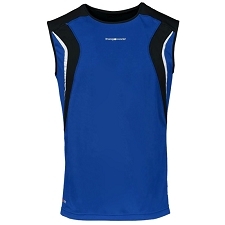 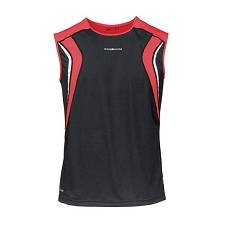 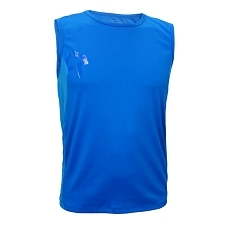 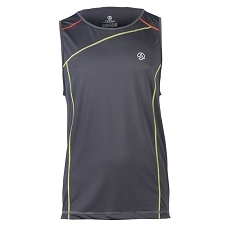 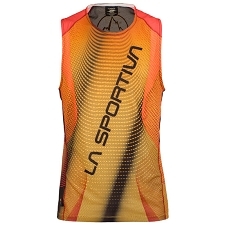 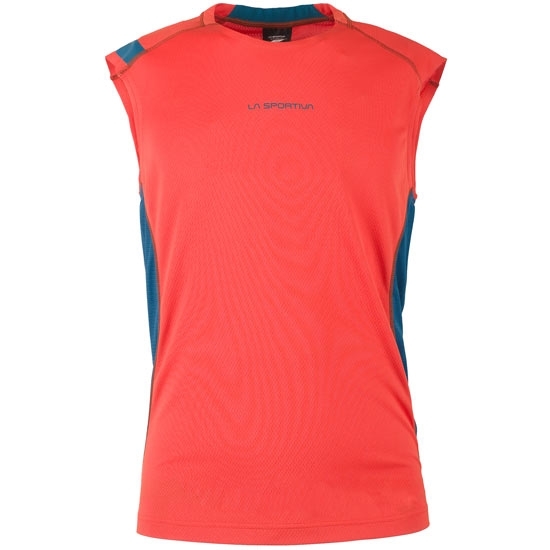 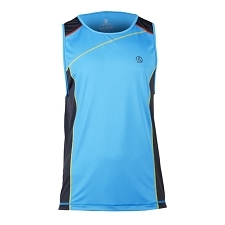 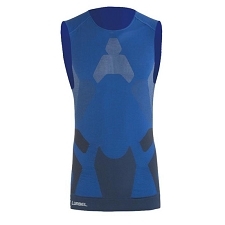 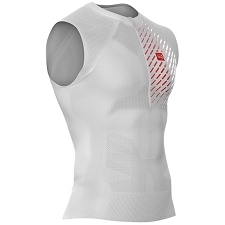 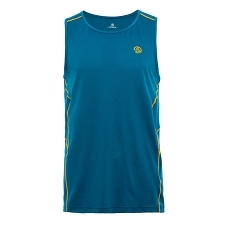 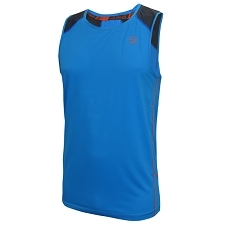 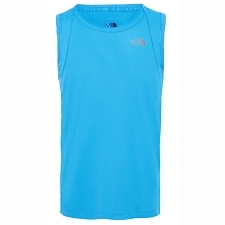 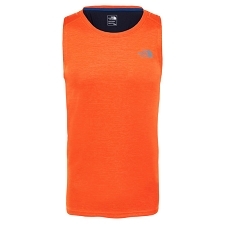 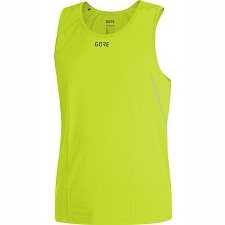 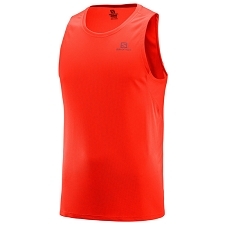 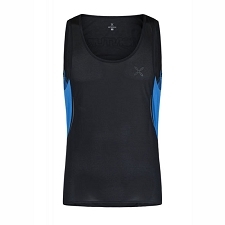 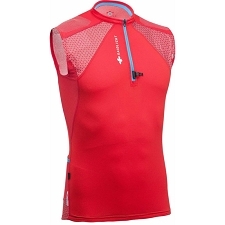 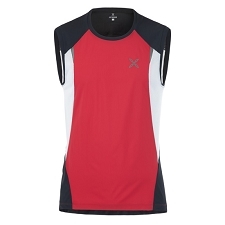 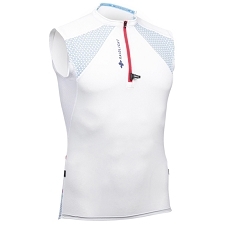 Lightweight and breathable tank top for men by La Sportiva for running. 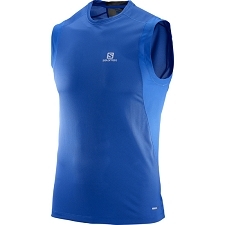 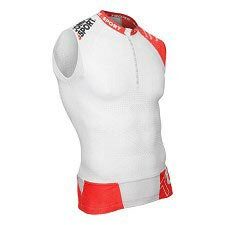 It is very comfortable thanks to the combination of Polygiene® anti−bacterial and anti−odour materials. 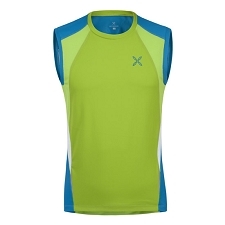 The Apex Tank includes reflective inserts to improve night time visibility. 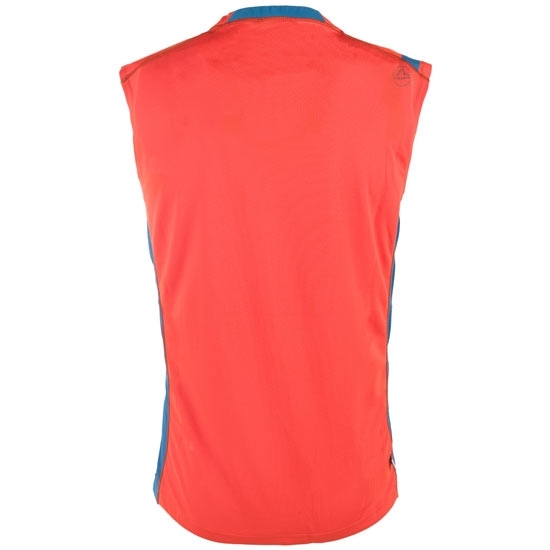 Reflective tape application on back bottom hem.